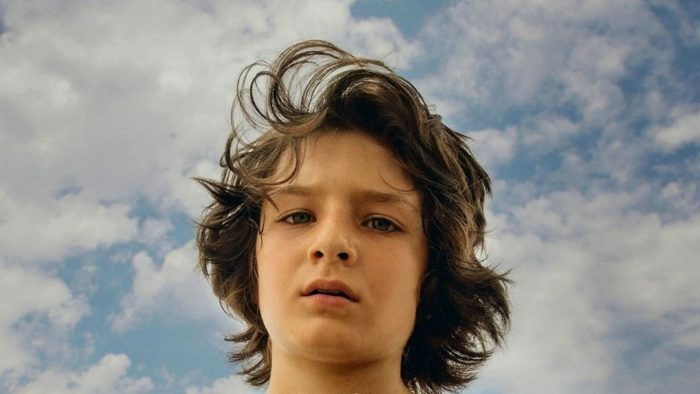 Colorist Alex Bickel collaborates with the first-time director and cinematographer Christopher Blauvelt on bittersweet coming-of-age story. 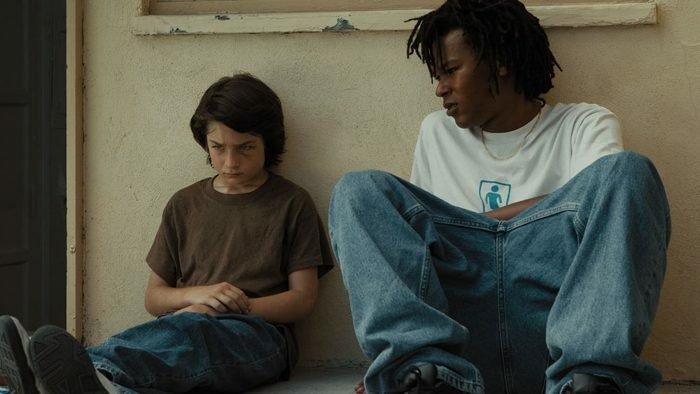 NEW YORK— The new feature film Mid90s, which marks the directorial debut of Jonah Hill, tells the coming-of-age story of Stevie¸ a 13-year-old Los Angeles boy who seeks escape from troubles at home in the company of the friends he meets in a local skate shop. Post-production finishing for the film was completed at Technicolor PostWorks New York where colorist Alex Bickel worked directly with Hill and cinematographer Christopher Blauvelt to recreate the sun-washed look of 1990s Southern California and the taut emotional landscape of Stevie’s world. One shot that encapsulates the film’s look shows Stevie and several of his friends riding their skateboards down the middle of a busy street. The scene was shot at magic hour and Bickel says that his initial impulse was to draw out its warm, golden colors. “I cranked it because it’s such a beautiful shot, but Jonah had us pull way back…and rightfully so. The same shot recurs later, at the film’s emotional climax, and Jonah suggested we save it for that second instance.